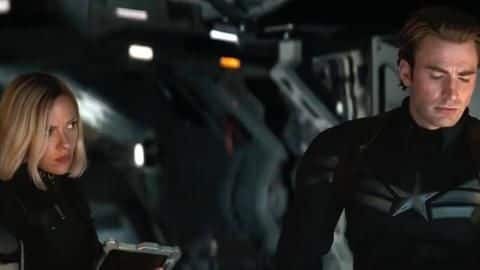 Marvel fans are waiting for the release of Avengers: Endgame which is scheduled to hit theatres on April 26. It is the most anticipated movie of this year because fans can’t wait to find out how their heroes are going to fight against Thanos. Recently the directors of the movie revealed that the movie is going to have 3 hours of runtime which will make it the longest MCU movie.